The IASC Executive Council consists of the president, past-president, president-elect, and six council members. All members work on a voluntary basis for the IASC and have been elected by the membership through one of the biennial elections. The council is supported by the IASC Secretariat and through the voluntary support of several ex-officio council members. All tasks, election procedures, and the position of council members have been laid down in the bylaws of the IASC. Marco directs the transdisciplinary Center for Behavior, Institutions, and the Environment (Arizona State University), which focuses on the study the governance of social-ecological systems. Marco uses multiple methods, such as behavioral experiments, agent-based modeling, and case study analysis, to study collective action and the commons of diverse application areas. For example, he explores whether experimental games can be effective intervention tools to enhance self-governing solutions in rural India. Marco also studies governance and resilience of coupled infrastructure systems in urban environments, such as water governance in Mexico City. 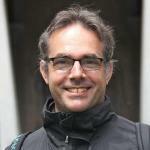 John is senior research fellow at the Countryside and Community Research Centre of Gloucestershire University. He is an institutional economist with expertise in natural resources management, commons governance, environmental valuation, and policy and programme evaluation. Current research includes a focus on common resources management and development of techniques for evaluation of rural development programs in the UK and Europe. Recent projects include the application of Social Return on Investment (SROI) methodology at the programme level and evaluating community renewable energy projects. He has previously worked for the UK Department for Environment, Food and Rural Affairs on development of new legislation for common land, and is currently exploring the concept of resilience in upland commons and inshore fisheries around the UK. 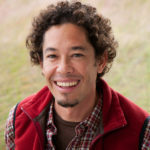 Xavier is Associate Professor of Sustainability Science at the Nicholas School of the Environment at Duke University. He is interested in the politics of collective action and self-governance, and the interaction of politics with the biophysical environment. His team’s current work engages, fishers, fishing representatives and practitioners in the co-production of shared understandings of the determinants of functional fishing organizations and how to jointly create diagnostic frameworks that can better inform the development of better theories of collective action on the one hand, and lead to stronger fishing organizations in the other hand. 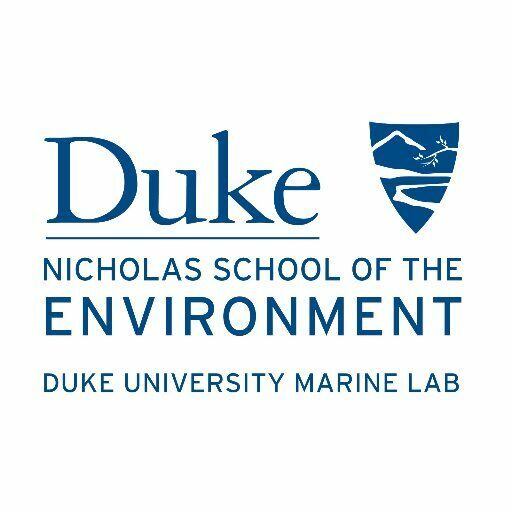 His NSF funded work also examines the relationships between institutional diversity and environmental variability in the context of inshore fishing commons. 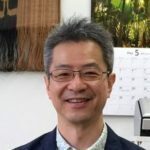 Inoue Makoto’s career started as a researcher of forest policy at Forestry and Forest Products Research Institute (FFPRI) in Japan. After that, he stayed in Indonesia for three years to conduct fieldwork to explore the livelihoods of indigenous people in Kalimantan (Borneo island), and obtained his Ph.D. Serving as professor at the University of Tokyo, he led many international research projects, and was (co-)editor of several books. He especially focuses on conceptualizing “graduated membership” in which rights and duties of the members are gradually set, and “commitment principle” which recognize the rights of stakeholders to speak and make decisions in a capacity that corresponds to their degree of commitment, concepts expected to be useful to create and revive institutions. Everisto is a Senior Researcher with the International Water Management Institute (IWMI), based at the IWMI West Africa office in Accra, Ghana in 2017. Prior to joining IWMI (2006), Everisto was a Research Fellow at the London School of Economics and Political Science (LSE). His research is based on understanding the common property resources such as water, forestry and land and grounding them within the gendered livelihoods context, as in Africa commons form the backbone for the livelihoods of poor men and women. Everisto Mapedza was the Focal Point for the Dryland Systems Consortium Research Program (CRP) with IWMI’s research focusing on South Asia, Central Asia, West Africa, East and Southern Africa. Since completed her PhD in 2003, for which she worked with Elinor Ostrom, Esther has worked on several issues, such as the role of collective action and property rights in poverty reduction, gender, benefits distribution, mangroves tenure and governance, impacts of tenure reform implementation on tenure security, livelihoods and sustainability, the development of a prototype forest observatory for the Eastern Africa region, and the governance of linked resources such as forests and water. Esther works globally and her projects included multiple countries in Africa, Asia, and Latin America. 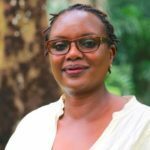 She started her work in the drylands of East Africa inhabited by pastoralists and is currently working on forests - montane forests, coastal mangroves and inland dryland forests. Beril holds a BA degree in International Economics from the Corvinus University of Budapest, Hungary and a MSc degree in Development Studies at the London School of Economics and Political Science, UK. In her research, she explores conflict and cooperation in coupled social-ecological systems, such as the institutional foundations of behavior in gold mining transaction systems in Kyrgyzstan. She employs a multi-method approach including behavioral experiments and focuses on the unobservable institutional elements of beliefs and norms regarding implied rules-in-use. 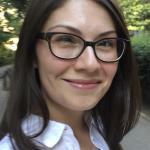 Since April 2018, Beril is focusing on her research in its final phase, starting off with a visiting fellowship at the Center for Behavior, Institutions and the Environment at Arizona State University. Charles Schweik is Professor of Environmental Conservation and Public Policy and Administration, the Interim Director of the School of Public Policy, and Associate Director of the National Center for Digital Government at the University of Massachusetts, Amherst. The focus of his research mainly lies with how ‘commons-based peer production’ in open-source software works but also includes research to other Internet-based peer production settings, including: (a) open access and education; (b) citizen science crowdsourcing environmental (invasive species) monitoring; (c) open science, environmental justice, makers, and makerspaces; and (d) the systematic study of Peer Production 'Knowledge Commons' cases. Charles is also affiliated with the knowledge commons groups Public Laboratory for Science and Geo For All. 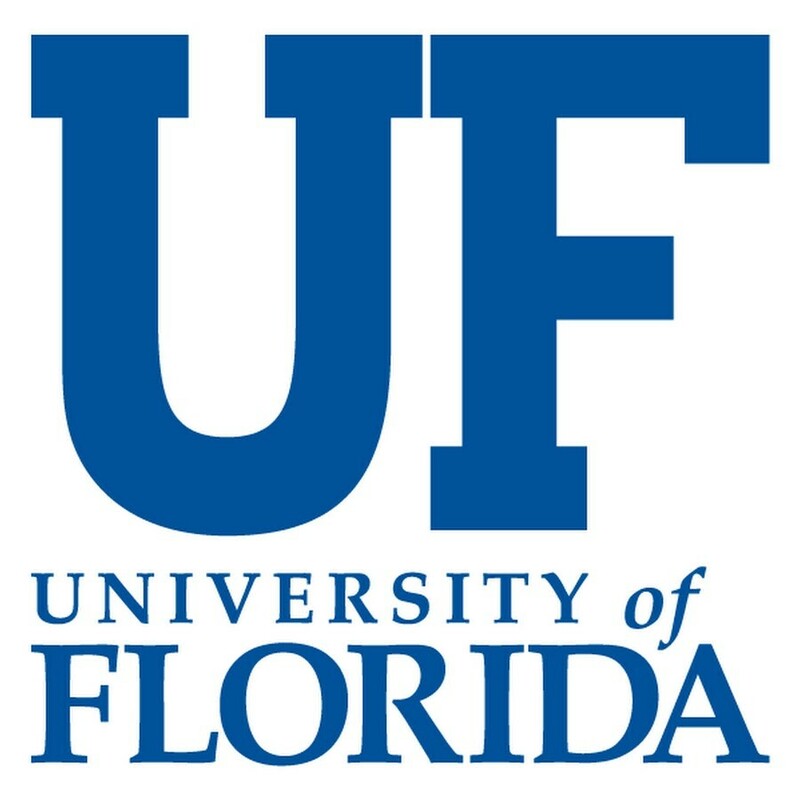 Catherine M. Tucker is Professor at the Department of Anthropology, University of Florida. 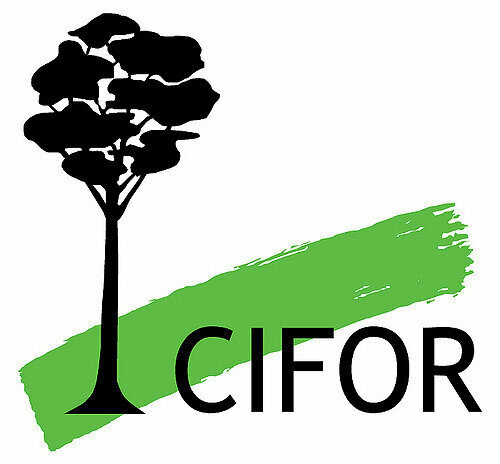 Her research unites interests in community-based natural research management, institutional analysis, and global change processes, with a focus on forest and watershed governance in Latin America, with special interest in the emergence and maintenance of effective institutions, as well as their shortcomings. She is a strong promotor of creating awareness of how commons research can contribute to wiser policy and practice, next to exploring new opportunities for commons scholars and practitioners, especially from the Global South. 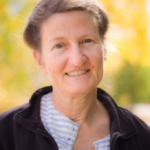 Catherine is co-founder and board member of The Mountain Sentinels Collaborative Network, a network of scholars, non-governmental and governmental organizations, and stakeholders working towards sustainability of mountain environments and communities worldwide. René van Weeren is Research and Education Support Officer at the Department of History and Art History of Utrecht University and holds a BA in History. As a member of the Institutions for Collective Action Research Team, he was closely involved with the international Common Rules-project, that focused on the codification, comparison, and analysis of commons regulations throughout time. 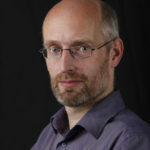 As Executive Director of the IASC (since 2015) he is managing the IASC-Secretariat, currently hosted at Utrecht University and webmaster of the IASC website. René also supports local organizers in the set-up, administration, and preparations of IASC-related events. 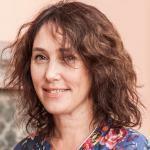 Gabriela Lichtenstein is coordinator of Proyecto PA.IS, and a researcher of the National Research Council (CONICET) based at the National Institute of Anthropology and Latin American Thought (INAPL) in Argentina. 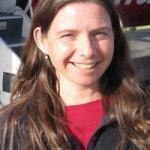 She has recently been appointed as regional IASC coordinator for Latin America. 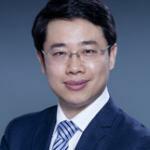 Prof. Yahua Wang has recently be appointed as IASC's national coordinator for China. More info will follow soon. Frank van Laerhoven works as Assistant Professor at the Copernicus Institute of Sustainable Development of Utrecht University. 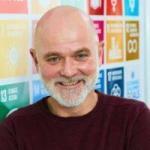 His research activities focus on environmental governance, particularly the governance of ecosystems, with a special interest in commons, socio-ecological systems, decentralization reforms, local democracy and participation, and the solving of collective action dilemmas. He currently works on the role of NGOs in stimulating collective action of CPR users, and on the role of gender in adaptation strategies in response to climate change. Frank is also involved in several international projects such as the NWO DeltaMAR project, the NWO Living Polders project. 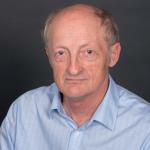 He is editor-in-chief of the International Journal of the Commons, issued by the IASC since 2007. 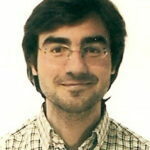 Sergio Villamayor-Tomas is currently Marie Curie Research Fellow at the Institute of Environmental Science and Technology} (ICTA), at the Autonomous University of Barcelona. 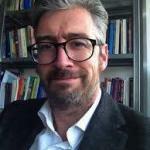 He is also affiliated with the Ostrom Workshop (Indiana University) and the Berlin Workshop in Institutional Analysis of Socio-Ecological Systems (WINS). His research areas are climate change adaptation, community-based natural resource management, and polycentric governance. 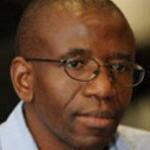 His research approaches are institutional economics, political economy and political ecology. Specific topics include adaptation to droughts and other disturbances in the irrigation sector, bottom-up management solutions to the water-energy-food nexus, trans-boundary river management, and the interaction of social movements and commons management. He is co-editor-in-chief of the International Journal of the Commons. 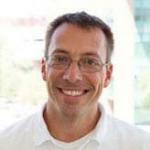 Michael Schoon is Assistant Professor at the School of Sustainability of Arizona State University. Having studied collaborative, cross-border institutional arrangements covering a range of environmental issues from biodiversity conservation to water sharing to fire management in the Arizona borderlands, the main focus of his research now lies with policy and governance in sustainable systems. His work combines multiple methodological approaches and looks at causal clusters for the formation and governance outcomes of institutional arrangements. 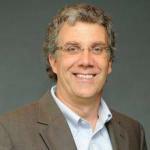 Michael Schoon is active in international research communities on resilience, robustness, and complex systems through the Resilience Alliance and the Beijer Institute of Ecological Economics and serves on the board for IUCN's Transboundary Conservation Specialist Group. He is co-editor-in-chief of the International Journal of the Commons. 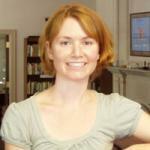 Alyne Delaney is an applied anthropologist working in coastal areas and on fisheries and maritime-related research projects. 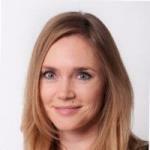 She is Head of Research at IFM – the Centre for Blue Governance, Aalborg University (Denmark). Her expertise lies in social science research methods and qualitative analyses of governance and resource rights issues in the maritime context. Alyne has a particular interest in social sustainability, resilience, resource rights, social organization, and fisheries management issues worldwide, and also in gender issues in fisheries, cultural valuation of biodiversity, and the impacts of disaster on coastal communities. 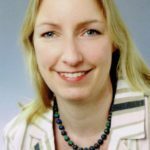 She is the Editor of the Commons Digest of the International Association for the Study of the Commons, and Associate Editor for both Maritime Studies and Nature Conservation. Skaidra Smith-Heisters is a doctoral student at Arizona State University in the School of Human Evolution and Social Change and a graduate service assistant at the College of Public Service and Community Solutions. 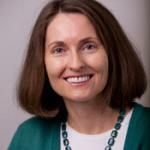 Her research investigates polycentric decision making in large-scale infrastructure systems. In 2018, she serves as IASC Regional Communications Fellow for North-America. 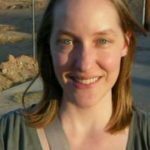 Emily Castle is Operations Manager and Library Director of The Ostrom Workshop at Indiana University in Bloomington. 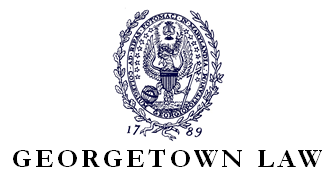 The Ostrom Workshop focuses on the study of governance as it relates to many different research areas. As of August 2016, the Ostrom Workshop developed three research programs: Cybersecurity and Internet Governance, Natural Resource Governance, and Political, Economic, and Legal Institutions and Organizations. For the future, the Ostrom Workshops aims to add other programs, including: ‘governance of data’,’financial organizations’, ‘international organizations’, ‘public health’, and ‘education’. The Ostrom Workshop seeks to leverage the knowledge produced both within and across research programs in order to enhance educational opportunities for students worldwide, to produce innovative and policy-relevant research, and to increase the scope for multidisciplinary collaborations. 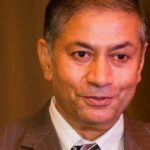 Ganesh Shivakoti is Adjunct Professor of Agricultural and Natural Resources Management and Founder Director of Ostrom Center for the Study of Natural Resources Governance (OCeAN) at the Asian Institute of Technology (AIT), Bangkok, Thailand. In 2017, he published four edited volumes on ‘Redefining Diversity and Dynamics on Natural Resources Management in Asia’ on issues related to natural resources governance and management. He is also actively involved in field research, training doctoral students, organizing regional meetings and presenting the findings at academic and professional meetings. Next to his position at AIT, he is also visiting professor with the University of Tokyo, Japan, as well as with the School of Sustainability at Arizona State University, USA. Tobias did fieldwork in Cameroon and Zambia and has specialized in economic and ecological anthropology (common pool resource management, New Institutionalism and local perception of environment, peasants and agro-pastoralist, fishermen, oil exploitation, protected areas, and community-based natural resource management). He teaches courses on economic, political, and ecological anthropology on topics such as sustainable use of natural resources, environmental perception, conservation and protected areas, land tenure issues, and anthropology of mining. The main focus of his work is on sustainable local resource management, with special reference to so-called collective goods (commons), but also relating to nature conservation areas and major investment in agricultural regions (so-called "land grabbing"). He also studies the activities of oil and mining corporations and the associated environmental and human rights problems.